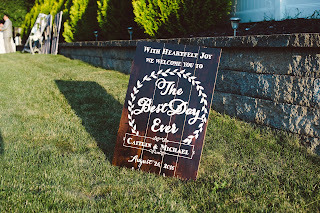 Wow- two of my favorites in one post!! 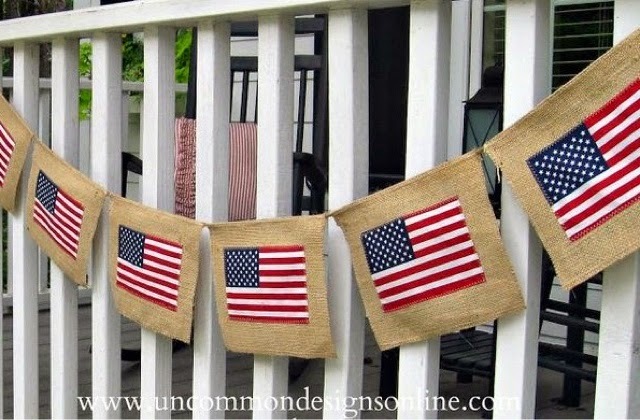 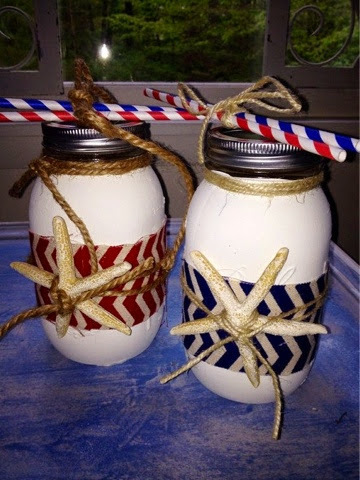 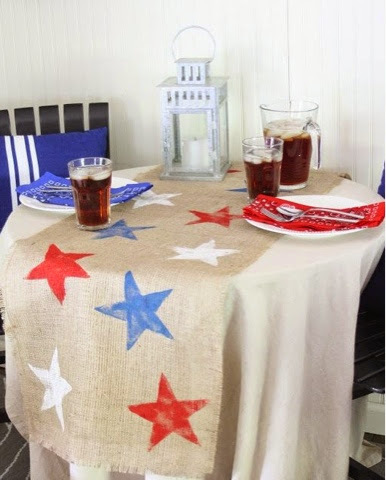 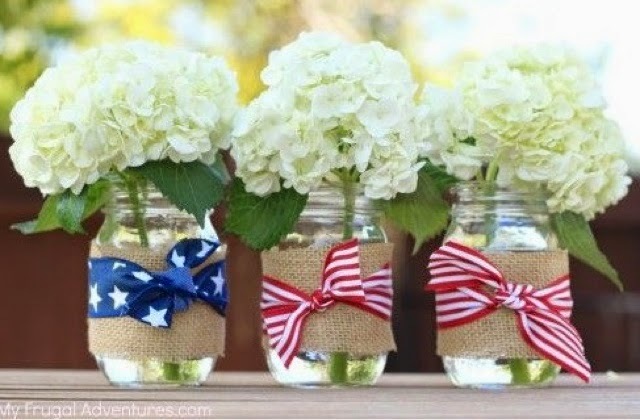 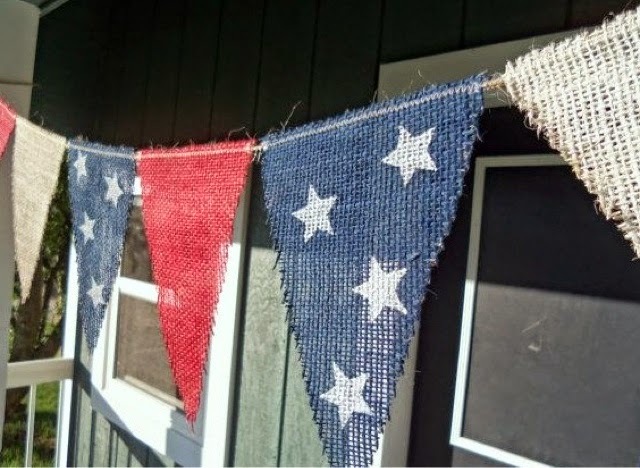 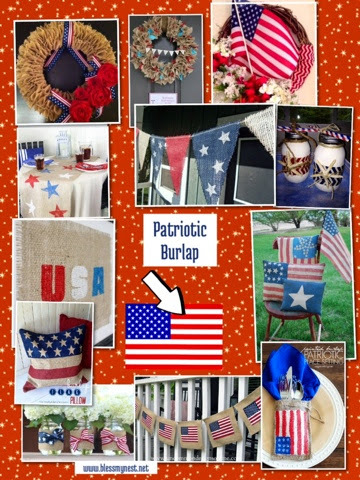 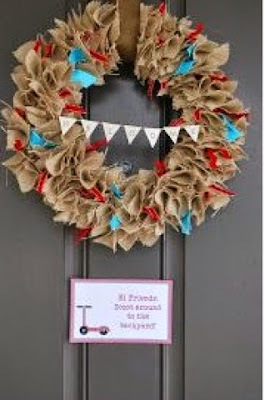 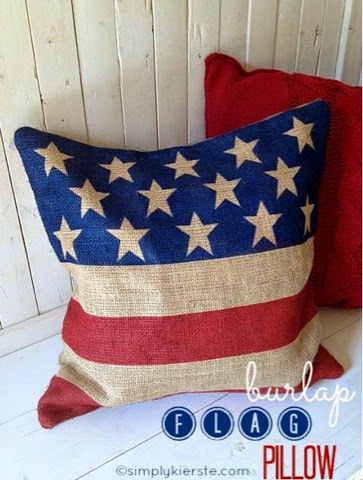 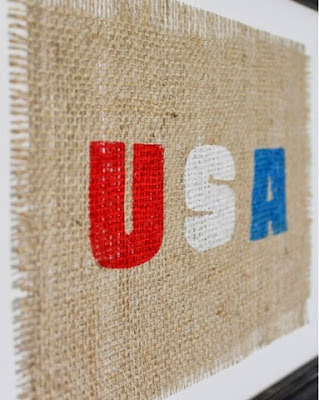 with burlap for the upcoming 4th of July weekend! 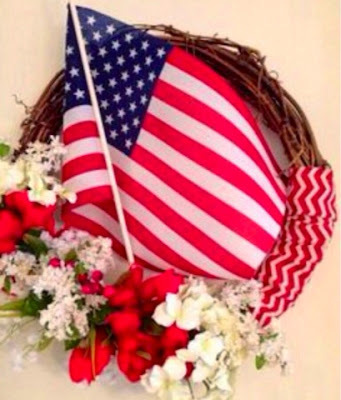 my Red White and Blue Pinterest board here. 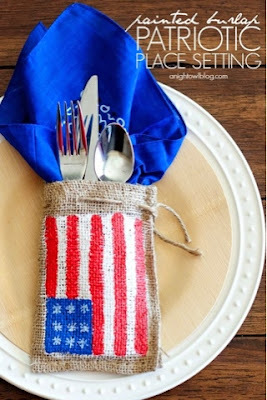 of these would make for a holiday hostess!